A St. Croix, Virgin Islands, native and 2010 First Coast High School, in Jacksonville, Florida, graduate is serving in the U.S. Navy aboard the amphibious assault ship USS Makin Island. 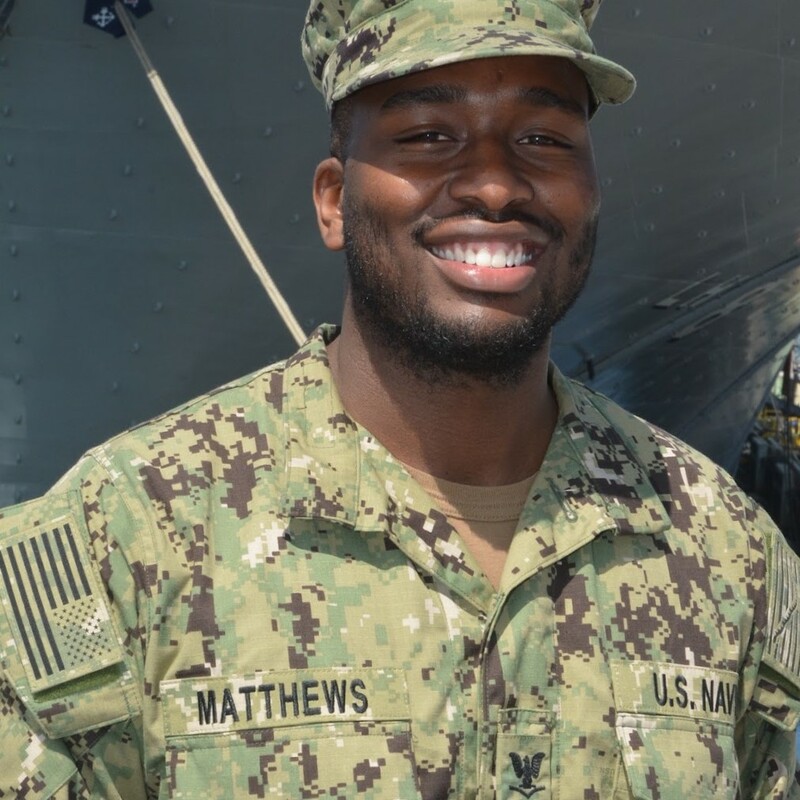 Petty Officer 3rd Class Clarence Matthews is a hospital corpsman aboard the amphibious assault ship operating out of San Diego. A hospital corpsman is responsible for taking care of all sick patients for medical care. Matthews has military ties with family members who have previously served and is honored to carry on the family tradition. As a member of one of the U.S. Navy’s most relied-upon assets, Matthews and other Makin Island sailors know they are part of a legacy that will last beyond their lifetimes.